Use of the Web has become an everyday fact of life for most of us. Sometimes we aren’t even aware of how dependent we are on it, until something goes wrong. We use it to correspond, to pay bills, make purchases and organize our daily lives. Organizations, from global corporations to the smallest start-up, depend on the internet to reach their clients and advance their objectives. Like Gamma Psi, all fraternities have their websites, which are invaluable tools for connecting our brothers, disseminating news and raising funds. 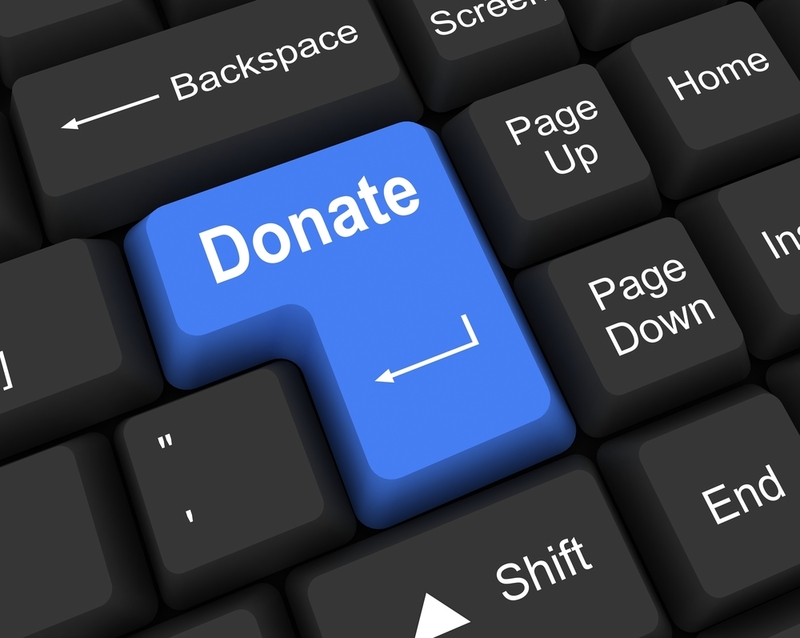 The ability to donate online has been a boon for most fraternities. The ease of a few clicks to make a donation, as opposed to writing a check and mailing it – a process that can often delay or derail a donation – makes it the ideal method for collecting funds. While most of our contributors do so online, there is a significant minority who don’t. Statistics show that off-line donations tend to be “softer,” with less per capita giving and more lapses in regular giving. We want to encourage all of our brothers to consider giving online and to do what they can to help those who aren’t as tech-savvy, learn how to give online as well. While the vast majority of our brothers, even the more senior ones, are online, evidence shows that many don’t make full use of the internet, especially in financial matters. For some donors, technology can be intimidating, and its ever-changing nature only compounds the problem. Widespread stories of hacking and identity-theft further discourages cautious donors, who often don’t understand or trust security settings. Some are simply too embarrassed to ask for help. Paradoxically, for many brothers who suffer from health and mobility issues, the internet is the most effective way to keep them in contact with our fraternity. It’s quick and easy – Just use the “Donate” tab on the upper corner on our website, www.lxalehigh.com, and follow the easy one-step instructions. You can make a one-time donation or a recurring donation. It helps the chapter – It removes the uncertainty of donating offline and allows us to process your donation in a timely manner. It’s safe – In all online donations, your identity will be protected and your information kept confidential. Assistance – Got any questions? Contact us – we can help. Our brothers are very generous in supporting our fraternity. We want to facilitate your generosity by letting you know that the easiest and most effective way to give is just a click away.